The Madurai Bench of the Madras High Court on Friday quashed a petition filed by a couple in the Melur magistrate court claiming that actor Dhanush is their biological son and should pay them a monthly maintenance of Rs.65,000. Popular Tamil movie hero Dhanush, born to Tamil film director and producer Kasthuri Raja, is the son-in-law of actor Rajinikanth. Last year, the couple Kathiresan and Meenakshi — had filed the petition in the magistrate’s court in Melur in Madurai district in Tamil Nadu. The couple also submitted physical identification proof and the court had ordered medical examination. 1. Kathiresan and Meenakshi claim Dhanush is their son Kalaiselvan who ran away from home to persue a career in films and they traced him only after Dhanush’s ‘Manmada Rasa’ song was released. Dhanush claims that he was born and brought up in Chennai and he did his schooling in the city and that his parents are Kasthuri Raja and Vijayalakshmi. 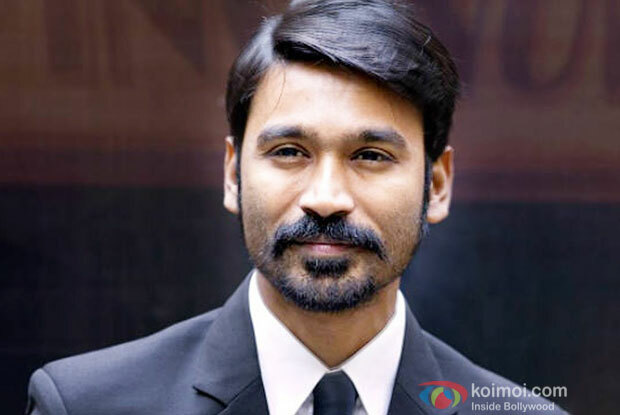 Dhanush claims that his name was RK Vengadesha Prabhu at the time of birth when his father was called Krishnamoorthy, but later, his father changed his name to Kasthuri Raja. Dhanush’s name was changed from Vengadesha Prabhu to K Dhanush. 3. The elderly couple claims that their son’s birth was in Madurai and that his birth certificate and school transfer certificates are in their custody. Dhanush has presented his birth certificate and transfer certificate of his schooling in Chennai. The medical team after examining Dhanush refuted the identification marks submitted by the couple. Dhanush had approached the Madurai Bench of the Madras High Court to set aside the proceedings in the magistrate’s court saying that the case was aimed at extracting money from him. On Friday, the high court allowed Dhanush’s petition and as such the proceedings in the magistrate’s court have been set aside. The post Madras High Court Dismisses Paternity Suit Against Actor Dhanush appeared first on Koimoi. Irrfan, Rajkumar, Nawaz, Jimmy, Arshad: Who Is 2013′s Best Actor With A Difference? SRK, Hrithik, Aamir, Ranveer, Ranbir: Who Stood Out As 2013′s Best Actor? Has Hrithik’s Divorce With Suzanne Made The Actor Friendless?